Lock your style in place with strong hold hairspray for men. Suitable for all hair types. 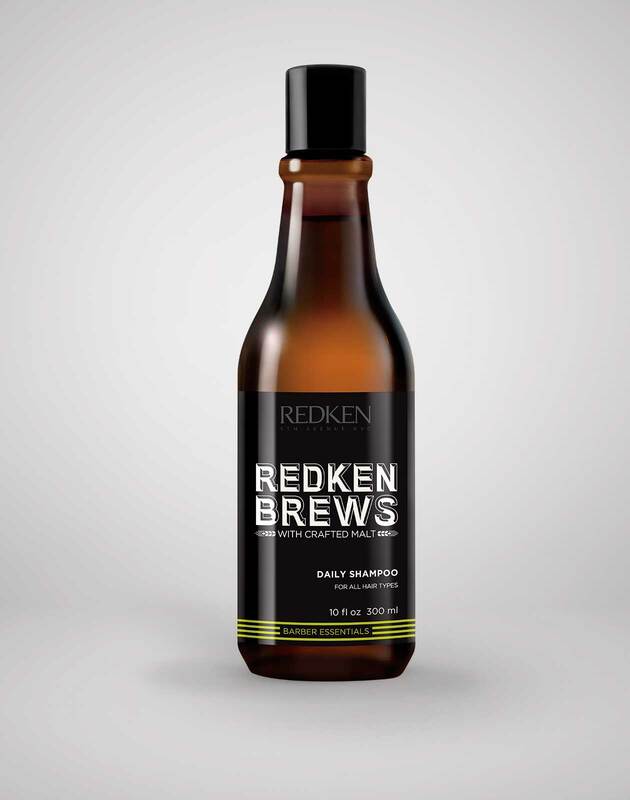 Redken Brews Hairspray is rated 5.0 out of 5 by 2. 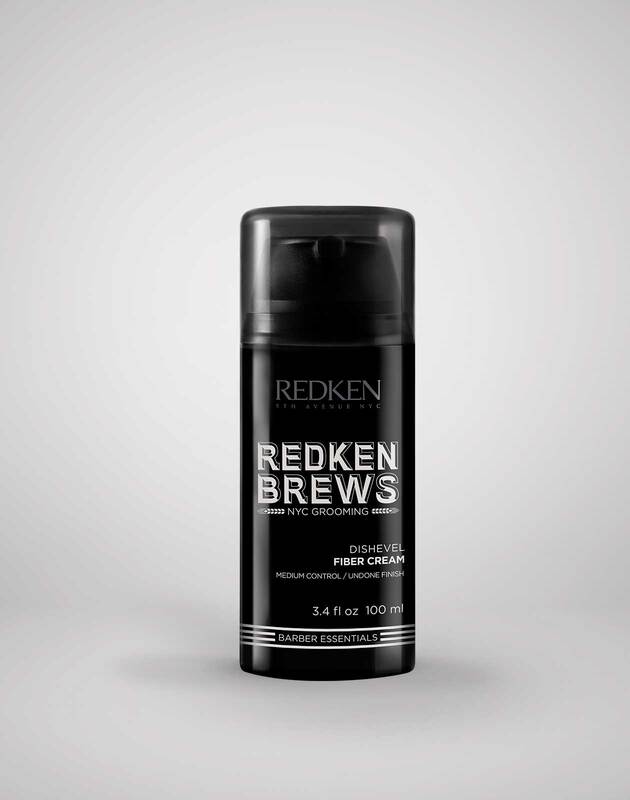 Redken Brews Hairspray is ideal for all hair types and all men's hairstyles. 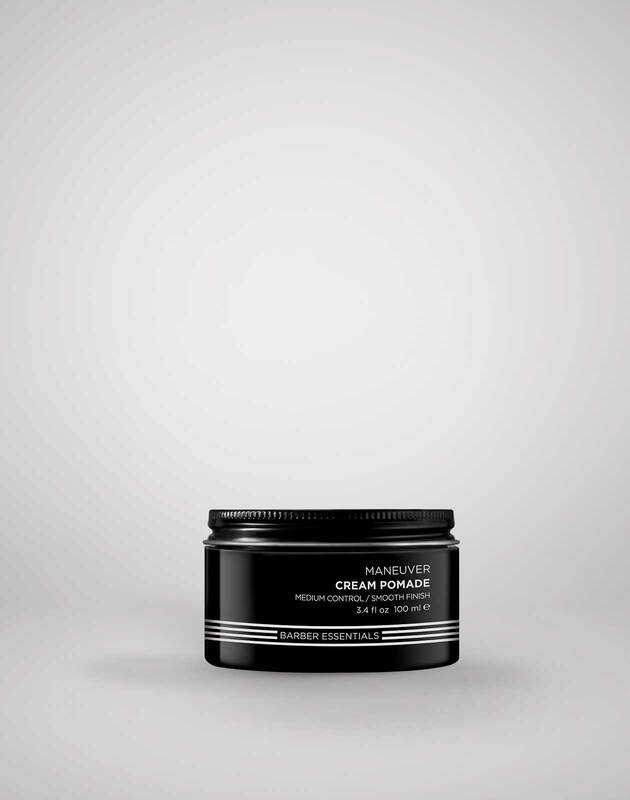 The best hairspray for men is one that locks style into place without flakiness. Freeze your style with a light mist, or use multiple sprays for additional hold. ARE YOU A PROFESSIONAL? 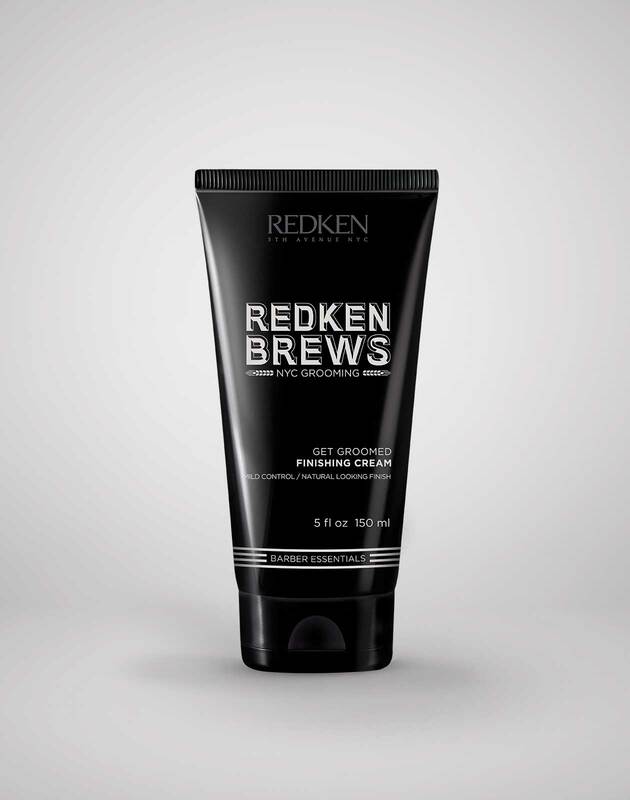 Visit Redken Brews Hairspray on Redkenpro.com for content just for you! HOW IS THE REDKEN BREWS HAIRSPRAY DIFFERENT THAN OTHER REDKEN HAIRSPRAYS? The Redken Brews Hairspray is a maximum hold hairspray with a mild fragrance that keeps all styles in place with long lasting control. It features new compact technology that reduces the amount of propellant used so you get 2x more product usage in a smaller, discrete can. Double the impact in half the size!